At Payan Express it is our mission to provide quality transportation services with a heavy emphasis on customer service. No job is too big nor small for us. When we are hired all of your transportation concerns become ours. We strive to provide a solution to every obstacle. Don’t have a 3 stage forklift. 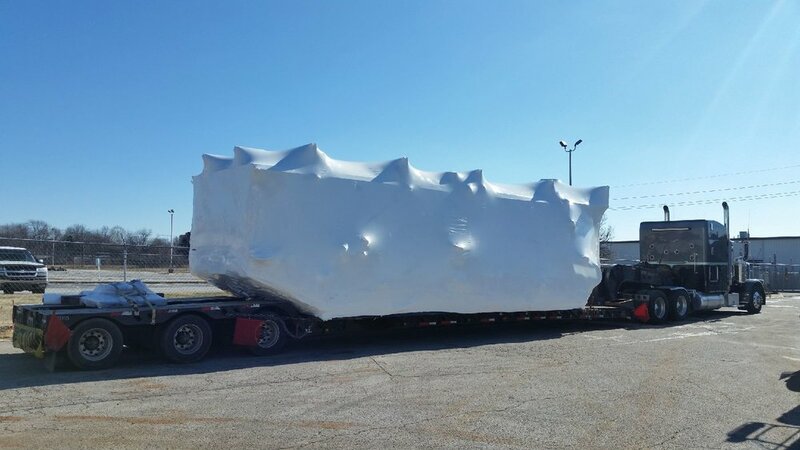 Let us send an ultra low trailer in order to ease the unloading process. We do not just pick up and ship. 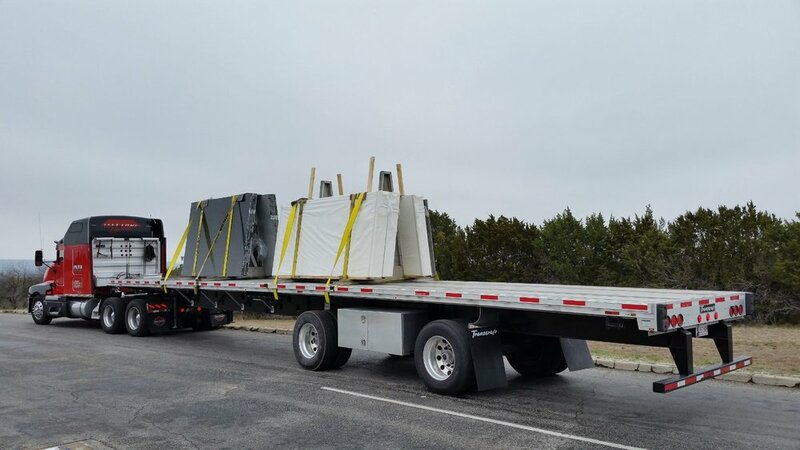 We will do anything in our power to make sure that a load is properly prepared, secured, and safe to ensure 100% satisfaction. We service Mexico via the El Paso Tx/ Ciudad Juarez Chi border crossing. 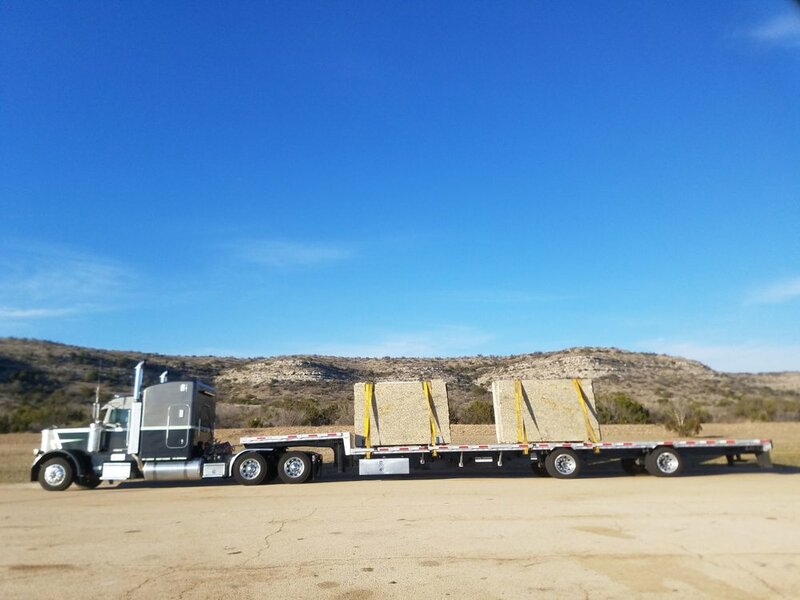 We offer a variety of services, please contact us above if the flatbed service you would like is not listed.